Are Your Products Correctly Priced in Stores? Incorrect prices cost sales and erode brand image. But Mobile Audits provide a direct line of sight into stores throughout the country, so you can be sure your products are accurately priced. Rest easy, knowing shoppers are seeing the right prices. 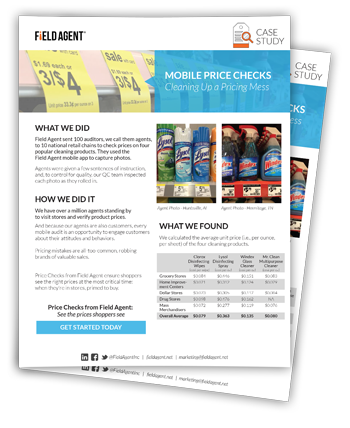 See how we used our Mobile Audit platform to go inside stores and run a price check of popular cleaning products. The Price is Right? Are You Sure? It's no game. Retail pricing errors are far too common, and they cost companies valuable sales both now and in the future. 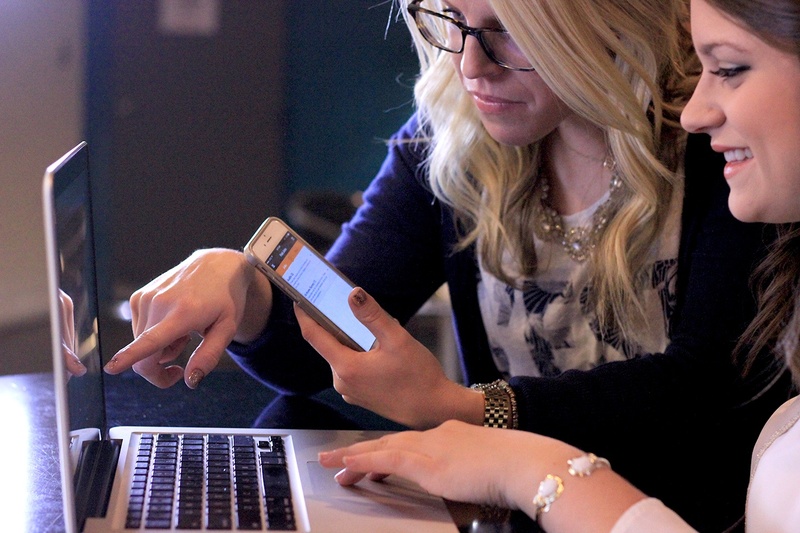 Field Agent crowdsources smartphones to offer visibility in stores throughout the country. So you can see prices as shoppers see them.